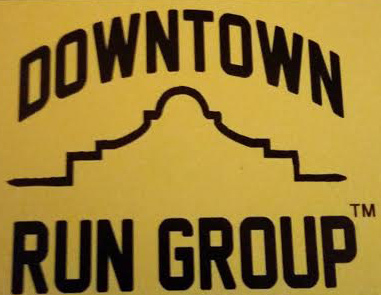 We are a FREE supportive running/jogging/walking group!!! – This group is big on encouragement and support. – This is a voluntary, “participate at your own risk” group with no business sponsorship. – Suggested routes are provided. – BYOW! Bring water to drink during the runs. – Suggested training programs for Full and Half Marathoners are available. Experienced runners who know what has worked for them in the past can do just that. – Cost is $0. But the cost in effort, dedication, perseverance and determination.